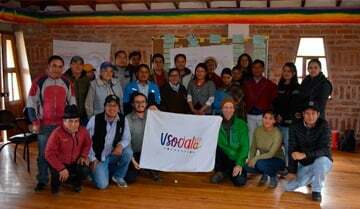 VSocial supports Turismo Patagonico with knowledge transfer (trainings, workshops), advice and helps them that their tourism product fulfills international standards, focussing on sustainable tourism. In addition, the project receives visits from tourists via the VSocial cooperation partners. This project has an incidence in around 8 families. Support Cultura Patagonica directly with your donation*!